There is no doubt that dolphins are one of the most interesting forms of aquatic life out there. They are easy to recognize and you likely already know they are very smart. Dolphins are extraordinarily intelligent animals who also display culture, something which was long-believed to be unique to humans. 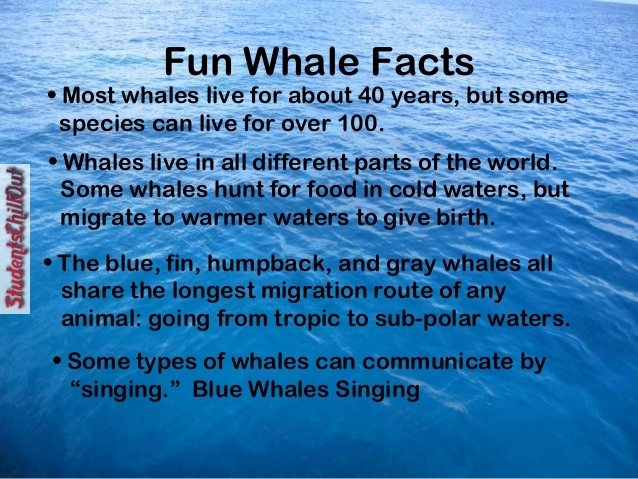 Yet there are plenty of great facts about them that you may not know. That will all change though when you get done reading this! 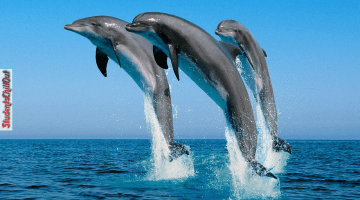 Dolphins are extraordinarily intelligent animals who also display culture, something which was long-believed to be unique to humans (although now recognised in various species). 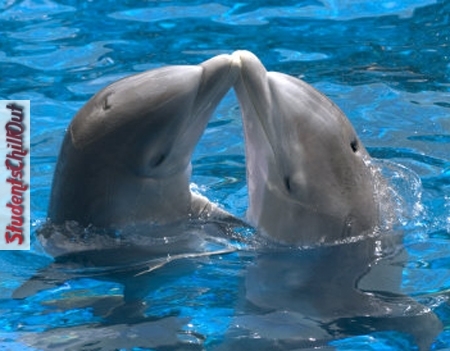 The dolphin is the only mammal that gives birth with the tail first instead of the head. Bottlenose dolphins are the most common and well known type of dolphin. 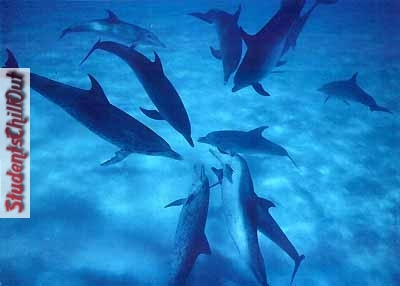 Dolphins have several highly developed forms of communication. They have a “signature whistle” which allows other individuals to recognise them. Young dolphins will remain with their mother for a period of 2 or 3 years. A dolphin may be able to dive up to 1,000 feet. Some dolphin species face the threat of extinction, often directly as a result of human behavior. The Yangtze River Dolphin is an example of a dolphin species which may have recently become extinct. Dolphins are altruistic animals. They are known to stay and help injured individuals, even helping them to the surface to breath. Their compassion also extends across the species-barrier. There are many accounts of dolphins helping humans and even whales. Dolphins can swim at a speed of up to 25 miles per hour for a long time. This is about 3 times faster than the fastest humans in the world. Female dolphins are called cows, males are called bulls and young dolphins are called calves. There are about 100 teeth in the mouth of a dolphin. They use the teeth to grab their prey but they don’t chew it. All food is swallowed whole. The Killer Whale (also known as Orca) is actually a type of dolphin. 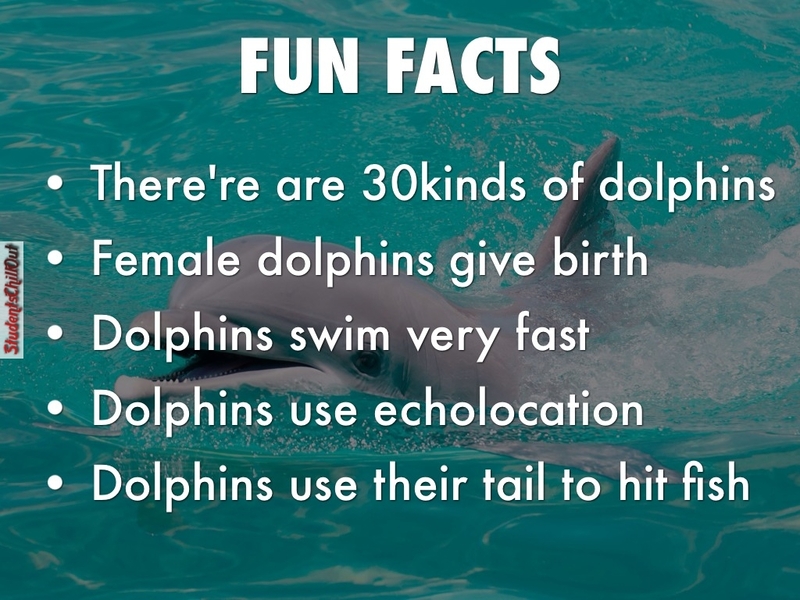 Dolphins are extremely playful and curious animals. They play-fight with each other and also play with seaweed. They have also been known to play with other animals such as dogs. Dolphins can be migrational for food and to get to bodies of water that are the right temperatures for them. Not all pods of dolphins will migrate though if their needs are being met right where they are. The skin of the dolphin is very delicate and it can easily be damaged by contact with other surfaces. They have a fast healing process for their bodies even when they have deep wounds such as those that are the result of shark bites. Experts haven’t been able to determine how this is possible for dolphins when other mammals would hemorrhage.